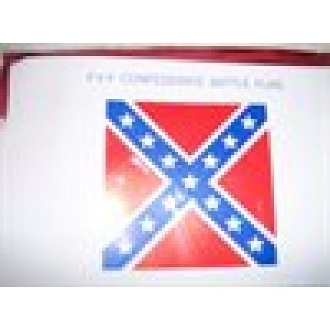 Confederate Battle Flag 4 X 4 made of Polyester. 725 Copy of Civil War Period Flag using light weight polyester. 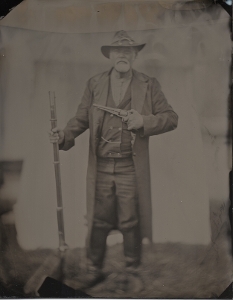 Copyright © 1975-2019 Riverside Civil War Shop. All rights reserved.